FEDERAL WAY, WA - Driven by housing recovery, Weyerhaeuser's (NYSE: WY) second quarter net earnings rose more than eight-fold to $84 million, on net sales of $1.8 billion. This compares with net earnings of $10 million on net sales from continuing operations of $1.6 billion for the same period last year. 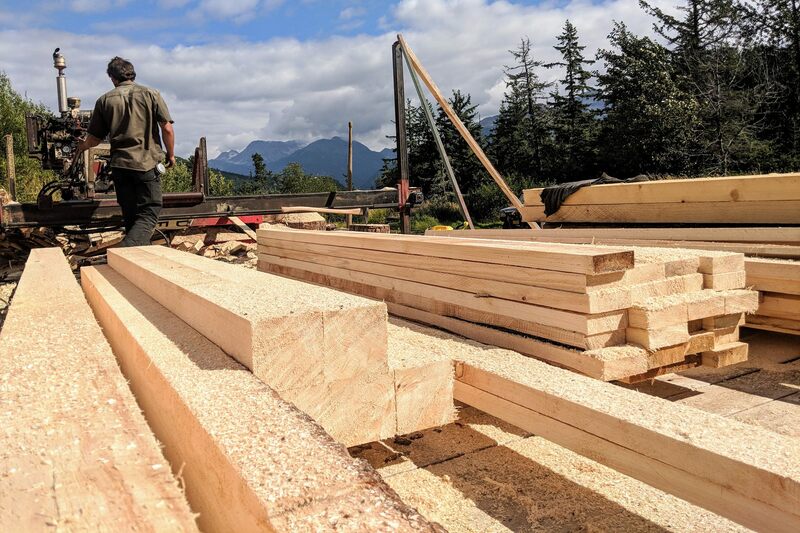 "We are seeing signs of a rebound in the U.S. housing market, and as markets strengthen, the operational improvements within our Wood Products business are yielding clear results," said Dan Fulton, president and chief executive officer. "Our ongoing work to improve performance across all businesses is positioning us to capture the full benefit of the market recovery as it unfolds." 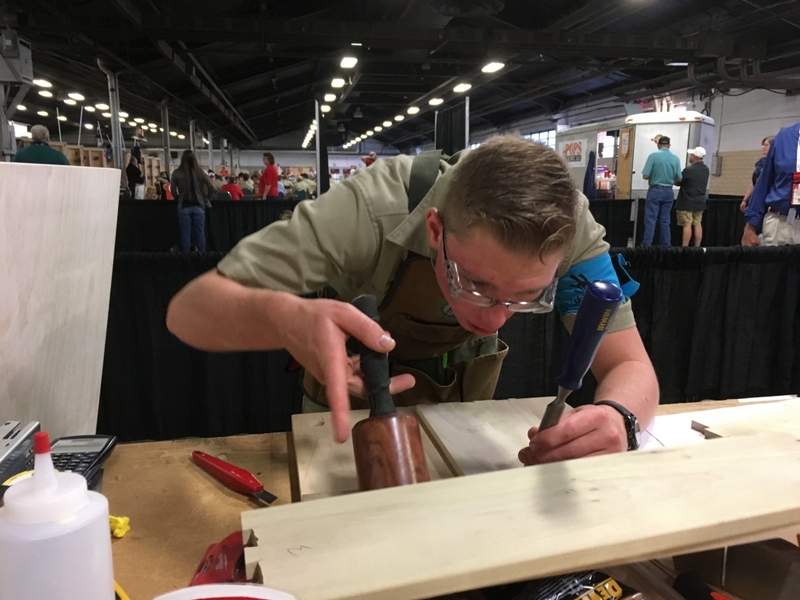 In the spring, Weyerheuser began hiring more than 100 trades and production workers at its engineered lumber products plants in Natchitoches and Zwolle, LA, and Emerson, AS. "We are gearing up to ensure continuing product availability for our customers as demand for housing and light commercial construction recovers," said Carlos Guilherme, VP Engineered Lumber Products. Earnings for the second quarter of 2012 include after-tax gains of $37 million from special items. Excluding these items, the company reported net earnings of $47 million. This compares with net earnings before special items of $32 million, in the second quarter of 2011. That quarter a net loss of $13 million from discontinued operations, on net sales of $163 million. Discontinued operations include Weyerhaeuser's hardwoods and Westwood Shipping Lines businesses, which were sold in the third quarter of 2011.